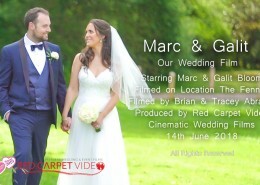 Red Carpet Video provides our clients these teaser videos to share online very soon after the actual wedding day. 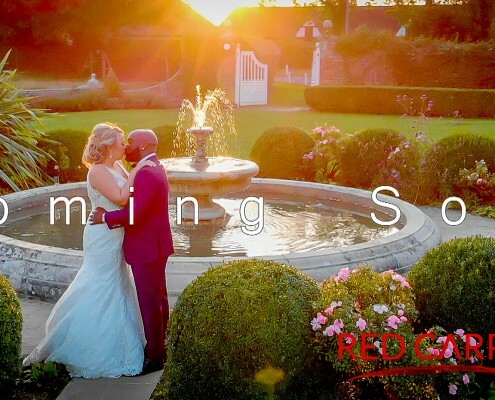 Red Carpet Video – Cinematic Wedding Films captured the fantastic wedding of Charlene & Graham at Orsett Hall on 14 Sept 18. 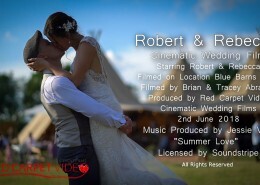 Here is their Wedding Highlights for our happy couple to share with all their family and friends. 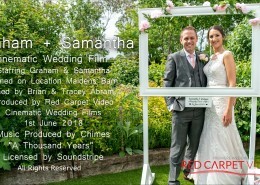 We hope you love it and would like to share with everyone to remind them of these unique and very special memories captured on film by Red Carpet Video. 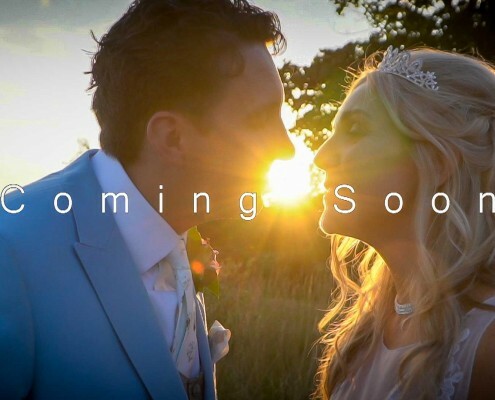 Photography on the day by Peter Ives Photography. 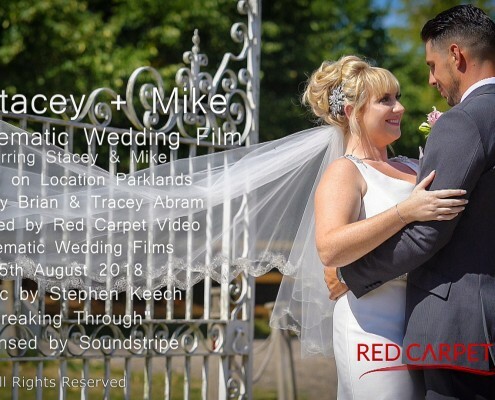 Music licensed by Soundstripe. 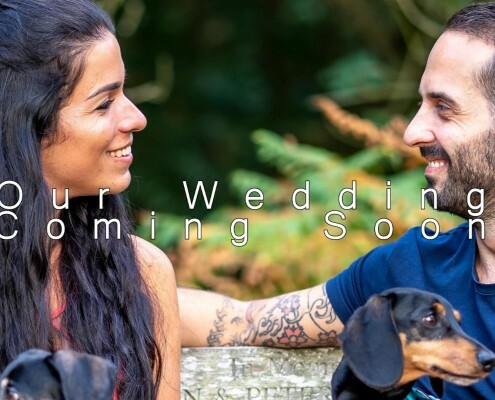 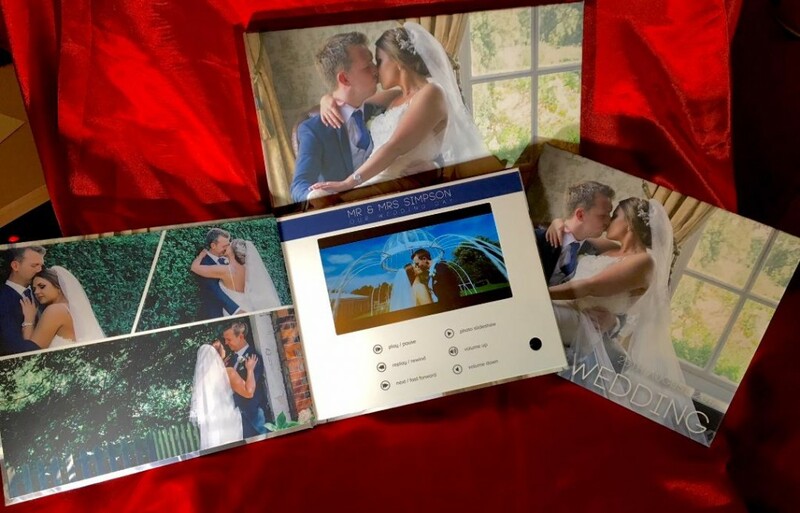 A truly unique & personalised hand crafted *Wedding Video Album with an integrated HD screen that plays your Wedding videos of your special day allowing you to relive every moment again & again. 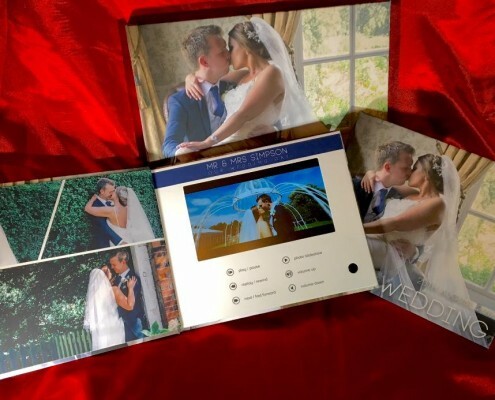 All included one 10″ & two 7″ Wedding Video Albums – perfect, just perfect. 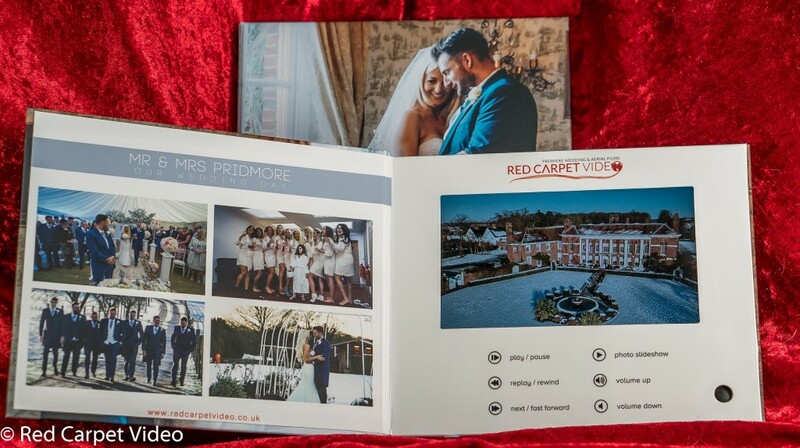 *Wedding Video Albums (family pack) included only for new enquiry bookings from 19th March 2017. 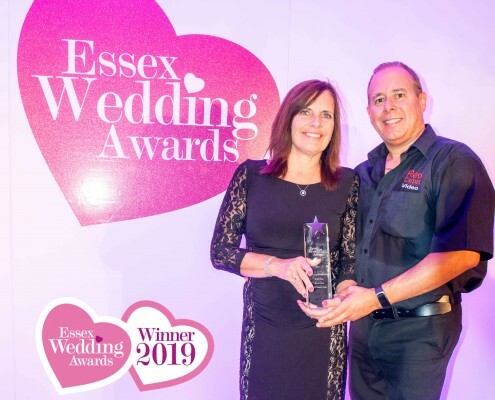 Judges commented that Red Carpet’s submission showed so much clarity, clear definition and attention to the smallest of details. 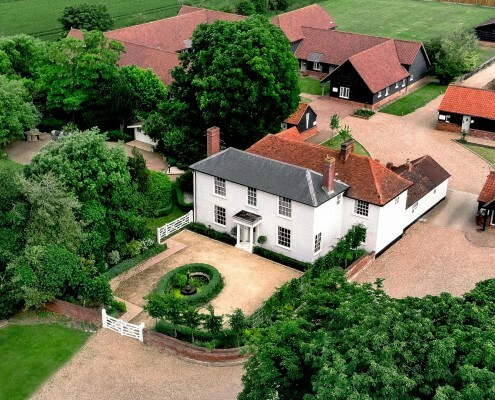 Brilliant creativity combining ground level with aerial filming. 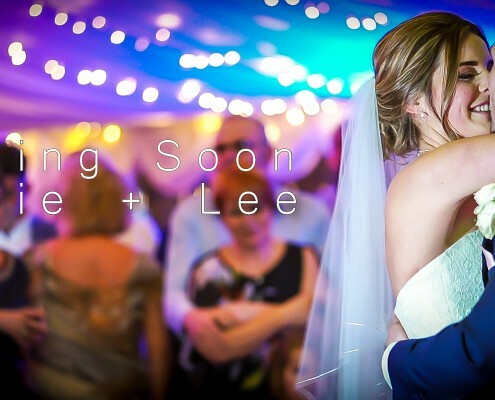 The final edits of weddings made every event look natural, warm and inclusive. 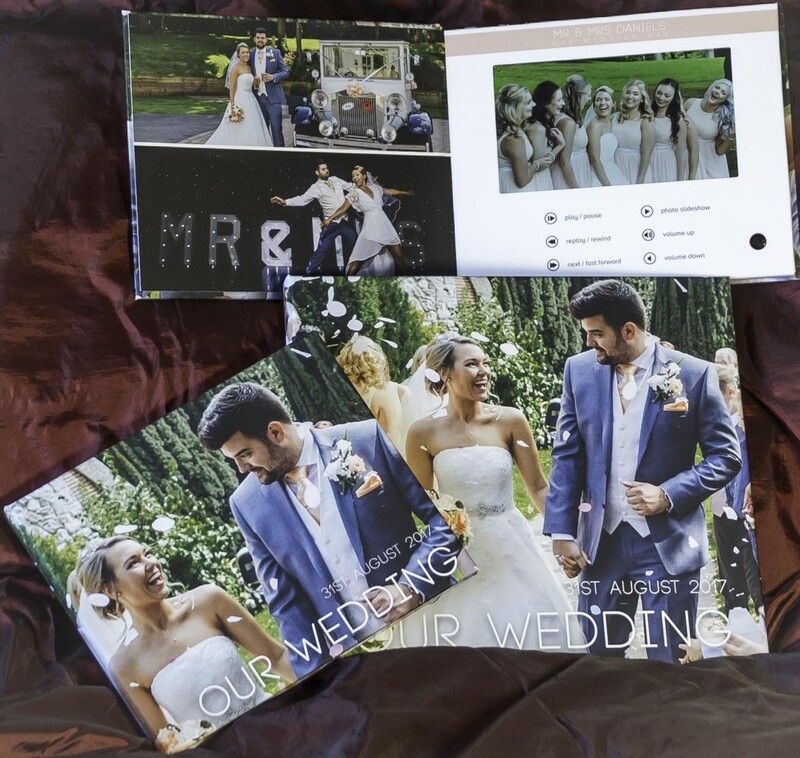 Brilliant work creating treasured life- long memories of a wedding day.